Update Jun. 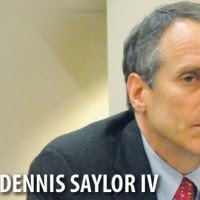 25, 2014—Click here to view Judge Dennis F. Saylor, IV's 2012 financial disclosure analyzed by investigators today reveals 72% of his up to $3.4 million financial holdings in Facebook interests. 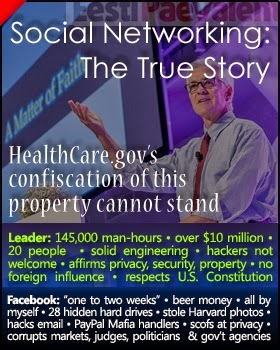 Surveillance authorizations issued by Judge Saylor authorizing any company in his financial portfolio, including Microsoft, Facebook, IBM, Athenahealth, Castlight Health, CGI Group, Accenture, Xerox, Goldman Sachs, JPMorgan, Morgan Stanley, State Street Corp. or any other financial holding is a conflict of interest. In addition, Judge Saylor holds Fidelity Contrafund, just like Chief Justice John G. Roberts, Jr., Eric H. Holder, Jr., Leader v. Facebook Judge Kimberly A. Moore, and an exclusive group of senior administration and judicial officials with insider knowledge of the Washington scandals. 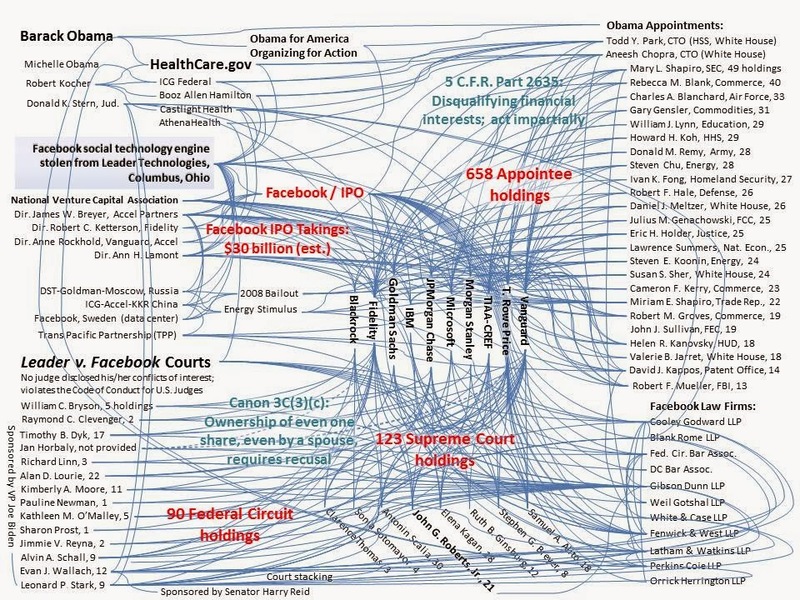 "Almost a Parallel Supreme Court"
Fig. 1—FISA Court has expanded its powers over our entire national communications infrastructure, unilaterally—without public debate. Does this conduct have the distinct odor of Harvard / Ivy League hubris? See the list of likely participants below. Photo: NewBoyPost (UK). 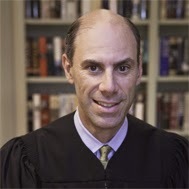 James E. Boasberg, Judge, FISA Court, Yale. 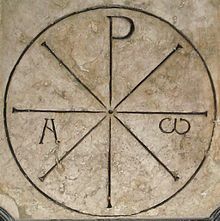 Photo: Wikipedia. 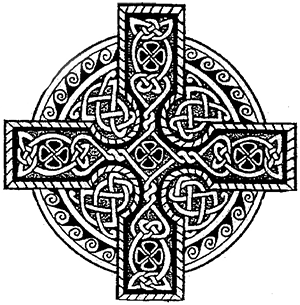 Click here for a list of the FISA Court judges. A quick review of Judge James E. Boasberg shows a mountain of conflicting interests in which his decisions affect his financial holdings. Click here for an analysis of his Facebook Cartel holdings alone. 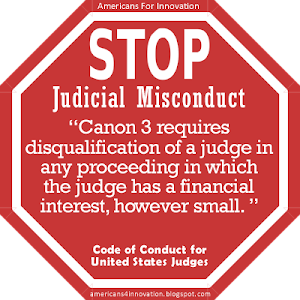 Bottom line, Judge B. has up to $2.1 million worth of reasons to make decisions favorable to the Facebook Cartel. In fact, Judge B. holds some of the same T.Rowe Price Sci & Tech Fund shares as Chief Justice John G. Roberts, Jr. that holds Facebook stock directly. Roberts appointed Boasberg. No wonder they want to kill Leader Technologies. On Jul. 8, 2013, a New York Times article titled "In Secret, Court Vastly Broadens Powers of N.S.A." wrote about this shadowy group of lawyers who are taking over our national communications infrastructure, stating "[the FISA court] has quietly become almost a parallel Supreme Court, serving as the ultimate arbiter on surveillance issues." Ask yourself, why would our U.S. judicial officals let these people get away with this abuse of the U.S. Constitution unless they were in on the hijacking? The Times article continued, "In one of the court’s most important decisions, the judges have expanded the use in terrorism cases of a legal principle known as the “special needs” doctrine and carved out an exception to the Fourth Amendment’s requirement of a warrant for searches and seizures, the officials said." This group clearly thinks they are above the law. Click here for PDF of this Times article. Fig. 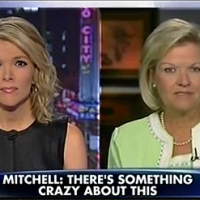 2—Fox News' Megyn Kelly interviewed Cleta Mitchell, attorney for Tea Party groups who were targeted by the IRS. Mitchell said "There's something crazy about this." Perhaps this latest blog post helps explain why the people driving the IRS cover-up are so "snippy." The perpetrators are secretly invoking national security secrecy with impunity and know they have the ultimate excuse for their actions. (Click on the image above to view the interview.) Photo: Fox News. (Jun. 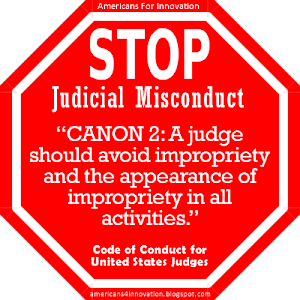 20, 2014)—Disgraced Federal Circuit Chief Judge Randall R. Rader (see previous posts: Post 1; Post 2) and Senator Orrin Hatch have more in common than the fact that Rader worked for Hatch on the Senate Judiciary Committee—they were both advised on national secrecy by Law Professor James P. Chandler, III. Like the hit TV drama 24, the following occurred between 8:00 and 9:00 am today. It just came to us, like Marshmallow Man, an oversized, obvious public spectacle. Senator Orrin Hatch has weighed in on the latest revelations that the IRS has destroyed Lois Lerner's emails, despite the multiple laws that such destruction violates. they can defy the law and succeed? Who would have the temerity to authorize such destruction? Clearly, it is someone who is very familiar with our legal system, like a law professor who specializes in matters of national security. Perhaps this person is privy to little known laws, used only in secret, that justify such actions under the darkness of national secrecy. Perhaps this person, in secret of course, concocts legal theories based on these obscure state secrecy laws. Then, he recites those "findings" to unsuspecting IRS officials, who feel compelled to comply under threat of jail time for resisting. Does Senator Orrin Hatch know about the activities of these people? Are they his friends? Is this group attempting to get ahead of the investigation by pretending to be scandalized by it? By feigning concern, he and others in Congress could learn what the investigators know and steer it in a different direction to suit their goals. Stranger things have happened in Congress. Such actions would be those of a secret, shadow government that is not beholden to Congress or the People, but instead, it is led by a group of people who know they can break the law with impunity and excuse themselves under the cover of national secrecy. 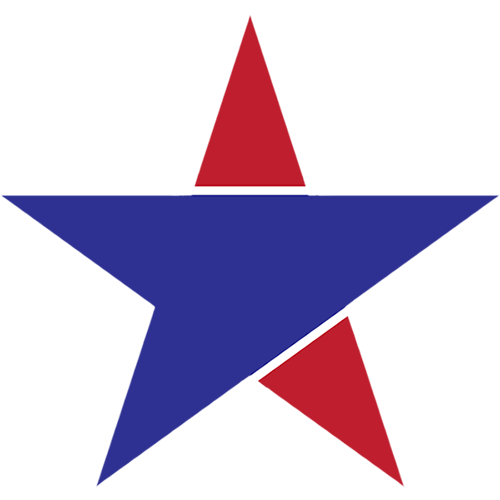 Rader served as Senator Hatch’s chief counsel on the Senate Judiciary Committee in the mid 1990’s during the passage of the Federal Trade Secrets and Economic Espionage Act of 1996 (EEA). During those hearings over multiple years, leaders from every intelligence agency, law enforcement and the judiciary testified. Never before had such an august body of people focused on the subject of security and secrecy. This would have been an opportune time for individuals bent on seizing power to build a powerful, one-of-a-kind Rolodex and list of IOUs. National Secrets invoked in IRS Lerner E-mail Destruction? Fig. 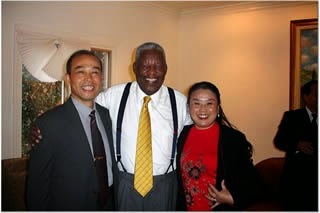 3—Professor James P. Chandler, III (center) pictured with participants from China in a National Intellectual Property Institute (NIPLI) Symposium hosted in Washington D.C. on Nov. 13, 2006. The delegation was led by Chen Benfa, Deputy Director General of Sichuan Provincial Intellectual Property Right Administration, and Wang Hong, Deputy Director General of De Yang Municipal IPR Administration. Photo: NIPLI. The prime mover and author of the EEA was Professor James P. Chandler, III, President of the National Intellectual Property Law Institute and Professor Emeritus of intellectual property law at George Washington University. After the passage of the Act, Professor Chandler advised the Department of Justice and the White House on prosecution of the Economic Espionage Act (EEA) for more than a decade. 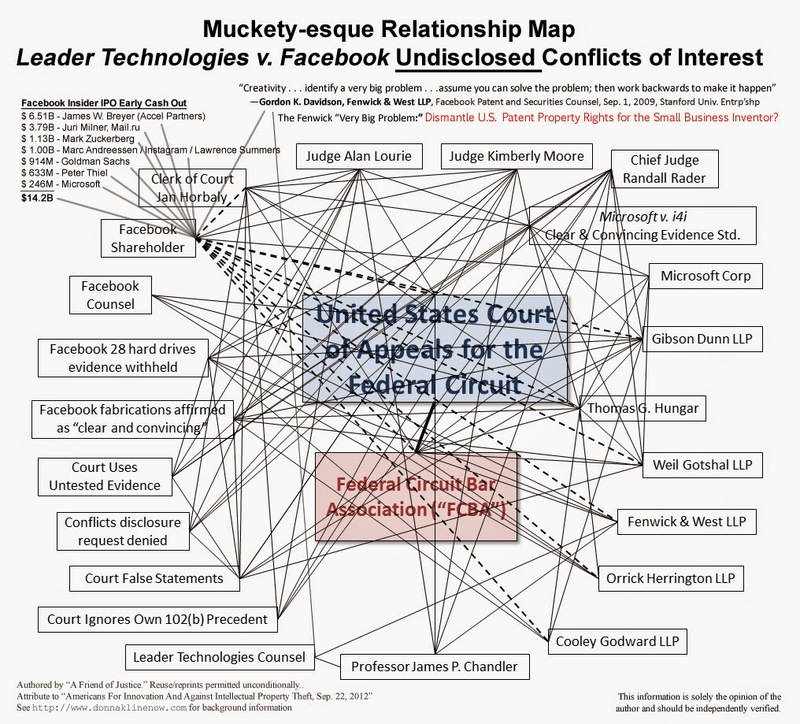 During that time he became Leader Technologies' patent counsel, along with Fenwick & West LLP, according to the Leader v. Facebook trial records, and confirmed by Leader officials. These relationships among Professor Chandler, Randall R. Rader, Senator Orrin Hatch and the EEA have been verified by officials at the Government Printing Office. Included among the U.S. Attorneys and judicial officials that Professor Chandler advised were Eric H. Holder, Jr., Leonard P. Stark, T. S. Ellis, III, and Preetinder “Preet” Bharara. David J. Kappos at IBM was a Chandler faculty member and client. Interestingly, the following list of friends of Professor Chandler are central figures in the Obama administration and litigation involving Facebook. 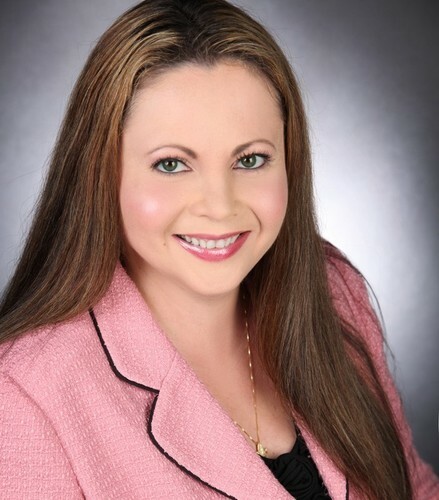 President Barack and Michael Obama have over 53 million “Likes” and Facebook's illegitimate claims to "open source" technology are being cited as the justification to embed the Leader Technologies' inventions at HealthCare.gov and the IRS, under the direction of Obama's chief technology officer, Todd Y. Park. Fig. 4—Ironically, Harvard's motto is Veritas which is Latin for "Truth." The former Soviet Union's Communist Party newspaper, Pravda, also means "Truth." Question is: Whose Truth are these Harvard people foisting on America? What's wrong with this picture? See previous post "Global Surveillance Technocracy Uncovered." Professor Chandler’s close relationships keep popping up at every point in what is clearly an agenda to establishment a global surveillance platform that gives the NSA a free access into the most intimate aspects of our lives. It is every security officer's dream who is willing to play fast and loose with the U.S. Constitution. The temptation to line one's pockets in the process, with the cooperation of Wall Street, Silicon Valley, the Judiciary, the White House and some members of Congress, appears to be a collateral benefit that few have resisted. Chandler & Harvard: kingpins or victims? 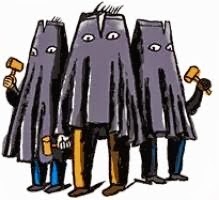 Perhaps Lois Lerner’s email disappeared because the information in them pointed to this shadowy group. Is Chandler the kingpin, or is the shadowy group using him? Perhaps this explains why these people act with such hubris—because they know they can cover-up all of their wrongdoing. Tom Clancy couldn’t make this up. The facts don’t lie. Whistleblowers at the IRS, HealthCare.gov and on Benghazi are encouraged to come forward. These threats leveled against you to keep silent are unconstitutional. These folks are using the excuse of national security to line their pockets and those of their conspirators. You have no obligation to cover-up their sins. 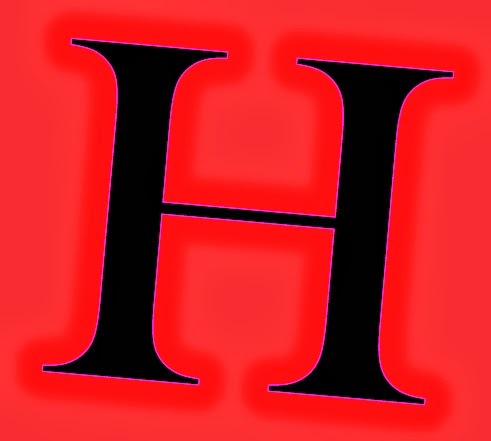 If you are afraid of retribution, post anonymous clues on blogs and websites. Point us in the right direction. Get moving! WOW! David Cisco, it is easy to see that you that you drink from the Facebook “cesspool”! Your statement is typical of trying to divert attention away from the FACTS!!!! You probably don’t believe there is anything going on about Benghazi or the IRS scandal! To think that just because the press is not “ravenously exploring” this scandal, therefore it can’t be true???????? It is a tremendous scandal, but, greed and power overshadow it to try and cover up. People like you try and divert attention from it. Why not address some of the specifics such as, ethics violations from the parties involved. Missing hard drives that “miraculously” appear when it is needed for defense in another case, just to name a few items! So, the IRS scandal is nothing too, according to your observations? That topic is for another blog anyway! "Facebook's illegitimate claims to "open source" technology are being cited as the justification to embed the Leader Technologies' inventions at HealthCare.gov and the IRS"
Sorry but what are you smoking? Show me one example where Facebook has ever claimed its software was open source. And Leader's technology is now embedded into the IRS too? Your sense of self importance is absolutely legion. I'm sure the next post will claim that NASA is using Leader's patent. Sorry Mark. Not going to help you. If you aren't aware of these claims, you should double check with your client. Of all the facts here, for you to focus on this point is evidence enough of the Cartel's goal. The abuse of the U.S. Constitution, if continued, will destroy this country, and yet you fiddle like Nero. Shame. "The [FISA revisions to the original act] act also gives the director of national intelligence and the ATTORNEY GENERAL power to permit obtaining intelligence information, and INDEMNIFIES internet companies against any actions arising as a result of co-operating with authorities' requests. The document also shows the FBI acts as an intermediary between other agencies and the tech companies, and stresses its reliance on the participation of US internet firms, claiming "access is 100% dependent on ISP provisioning"." Hmmmmmmmmmm. Let's see. Attorney General Eric Holder is invested in Facebook, LinkedIn, Baidu, Dropbox, Workday, Accenture, Athenahealth, Castlight Health (HealthCare.gov), Groupon, Zynga, IBM, Wal-Mart, Verisign, Boston Scientific, CBS, NBC, ABC, Fox and Time Warner. Nonetheless, the FISA Court gives Holder almost dictatorial powers to monitor those same internet platforms. Isn't that the ultimate conflict of interest? As we're seeing now, many of the FISA judges hold those same stocks. Even more priceless, the FISA court has INDEMNIFIED those providers. No wonder their User License Agreements are so slimy. 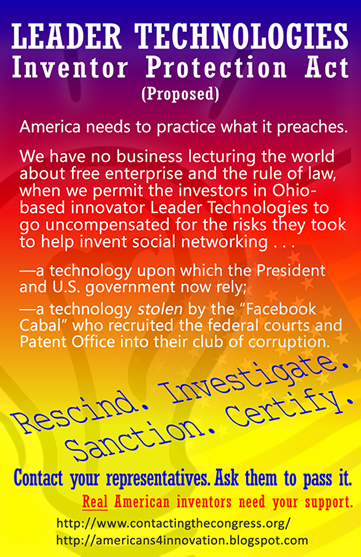 More crooked Washington and Silicon Valley lawyers writing sneaky s---t agreements. Who elso has the FISA Court SECRETLY INDEMNIFIED? The White House? Members of Congress? Heads of Agencies? The Patent Office? This is sick, sick, sick if true. "NSA Prism program taps in to user data of Apple, Google and others" by Glenn Greenwald, The Guardian, Jun. 6, 2013. Your aren't going to believe this find. Sorry it's long, but it's good. 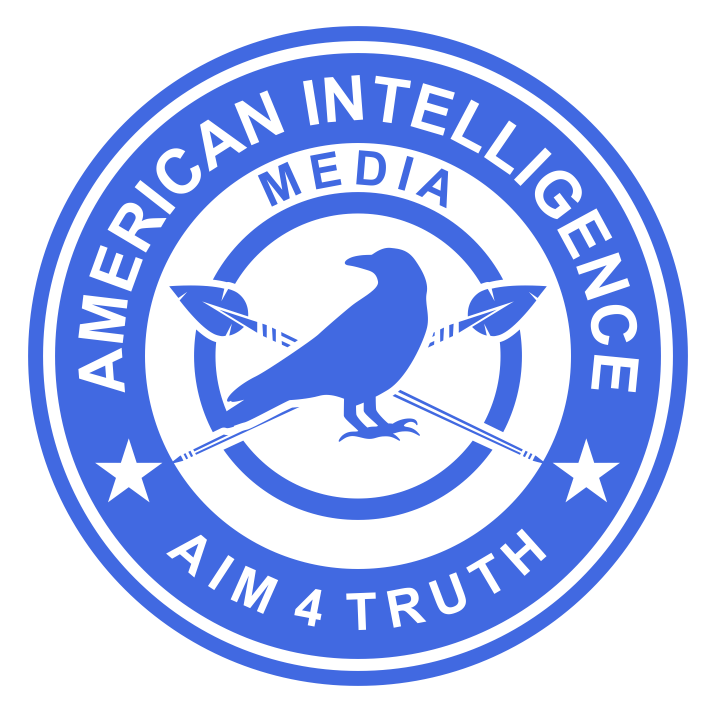 The five-page FISA court opinion on Dec. 12, 2008 (link below) proves that the President lied to the American people, when, in fact, the FISA Court―just one month after his election―expanded the NSA’s ability to collect actual content and not just metadata. Wow Rain. You get an attaboy/girl. Our people are on it. By manipulating Internet traffic to push American data outside of the country, the NSA can vacuum up vast amounts of US citizen data for intelligence purposes, a new report warns. Regan's thoughts of July 4th.. THE DAY THE MUSIC DIED IN WASH., D.C.